Infographics are red hot. If you want to develop better content for your brand, you need to be devoting some of your resources towards infographic creation. But what are you supposed to do if you have little or no experience? It doesn’t make a whole lot of sense to spend thousands of dollars hiring a designer. Well, the good news is that it’s possible to take a DIY approach. It’s hard not to get lost in a good infographic. These visually compelling pieces of content have a way of making abstract ideas surprisingly concrete – and they’re fun to look at. But what is it that makes them so special and influential? But it goes deeper than that. Research curated by SEM Rush shows that 90 percent of information transmitted to the brain is visual. In fact, 50 percent of the brain is active in visual processing alone. Images are processed 60,000-times faster than text and 40 percent of people respond better to visuals. The case for infographics is clear. The brain is biologically programmed to respond to visuals, and infographics just so happen to be a visually enticing way to share digital content. 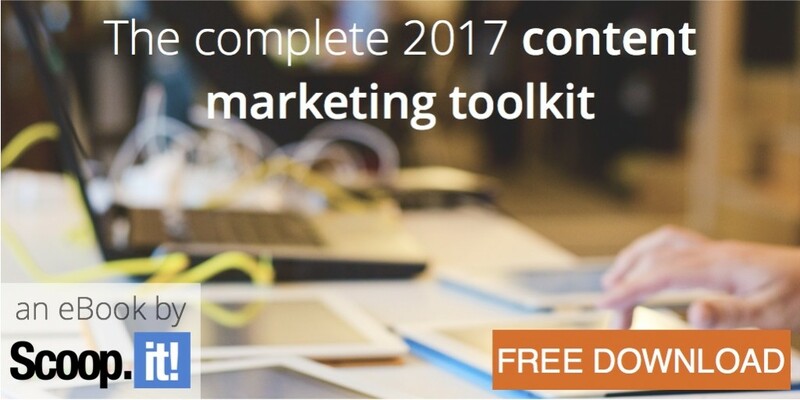 It’s a content marketing match made in heaven. According to Visually, 72 percent of marketers find visual content more effective than text-based marketing, while publishers who use infographics enjoy 12 percent faster traffic growth. But you don’t need to spend the $3,000 (base price) that Visually and other marketing companies will charge you. Thanks to information, tools, and resources that are widely available online, you can get started with nothing more than your own creativity. We’re not going to pretend that you can design an infographic without any experience and outperform one that a professional creates. (There’s a reason designers charge thousands of dollars for their work.) What we are saying is that it’s fairly easy for you to create a serviceable infographic that will benefit your content marketing. Having said that, it’s important that you come up with a unique idea. You want your infographic to stand on its own, not compete for attention with a similar visual that someone else has designed. If your idea is too basic, you’ll find that dozens of similar infographics already exist. It’s important that you narrow down your focus and take a unique angle that will resonate with your audience. 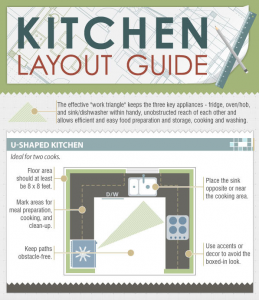 This infographic from Kitchen Cabinet Kings is a good example. It’s unique and simple, yet packed with actionable value. Because it’s unique, it stands out and delivers a higher return. Infographics are successful because they contain valuable data and information. It’s impossible to create a high returning graphic without these items. So before getting too far along in the process, be sure that you have access to the right resources. As long as you cite and reference your sources, you can pretty much use any data that you run across online. While some people jump straight into the design process – and the intuitive nature of today’s design tools make it easy to do this – it’s recommended that you take a few minutes and build an outline or wireframe. This will keep you on track when you find yourself overwhelmed by all of the drag and drop options that are available. 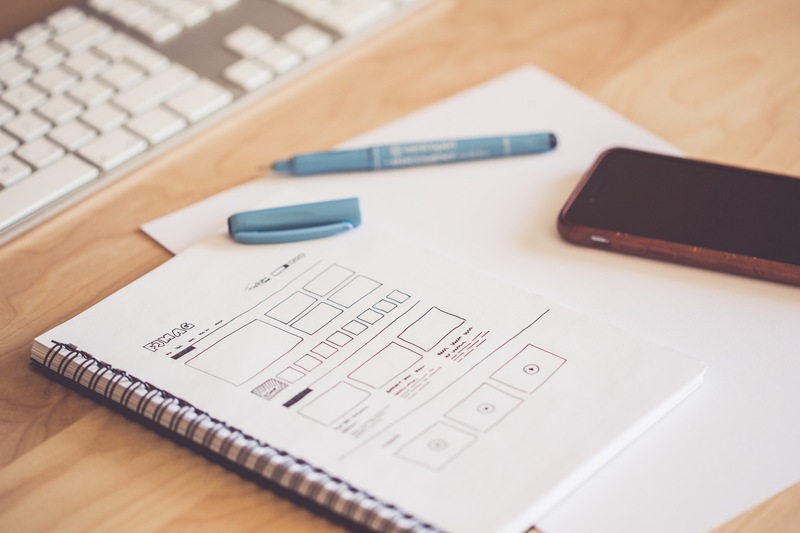 If you’re unfamiliar with wireframes, they’re simply skeletons of the end product. They establish a foundation upon which you can build the final product. If nothing else, it makes the design process easier once you finally get to it. Once you have an idea, you can turn your attention to the design process. Since you don’t possess the skills needed to design an infographic from scratch in a platform like Adobe Illustrator, you’ll need to find a tool that’s built for amateurs with no design experience. Some of the best tools include Canva, Venngage, Piktochart, and Easel.ly. Each of these platforms has a free version with basic features that you can mess around with. But if you want to unlock the premium features that are needed to be successful, you’ll have to upgrade to a pro version that costs a few bucks per month. Simply having an infographic doesn’t mean you’re suddenly going to experience a huge lift in traffic and conversions. The infographic is only a tool – you have to put it to work in order to experience any sort of results. Infographic promotion is something that should come naturally to you as a digital marketer. Infographics perform well on social media and can often be circulated on blogs or websites where the subject matter fits. Tweak your promotion strategy as needed to get the results you want. You don’t need a design degree or years of Photoshop experience to get started with infographics. While a deep knowledge of design principles certainly helps, it’s by no means a requirement. Thanks to the tools and platforms that are widely available to the public, it’s possible for anyone to go from ideation to execution with very little friction along the way. Avoid the temptation to put too much pressure on yourself. The first infographic you design will be pretty basic and won’t win any awards – but use the process as a learning tool. Each time you attempt to design an infographic, you’ll learn something new. You’ll also become hyper aware of other infographics you run across and start to develop an idea of what works in the marketplace. 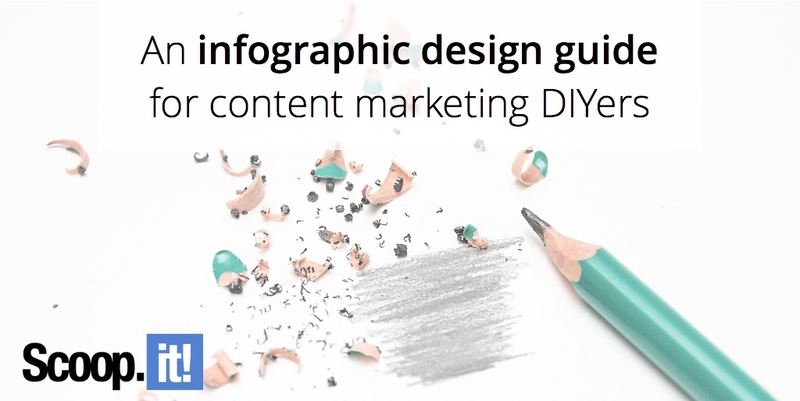 Before you know it, infographics will become a staple in your own content marketing strategy. 2 Comments on "An infographic design guide for content marketing DIYers"
Thank you for this post Anna. I’ve previously designed one or two infographics. However, I’ve been missing action on the actual promotion. I think that would be the next target. Good infographic primer… the invest in promotion was humorous… Infographics are a great way to establish yourself as an authority and promoting it extends the reach of links/backlinks to your site. Thanks.